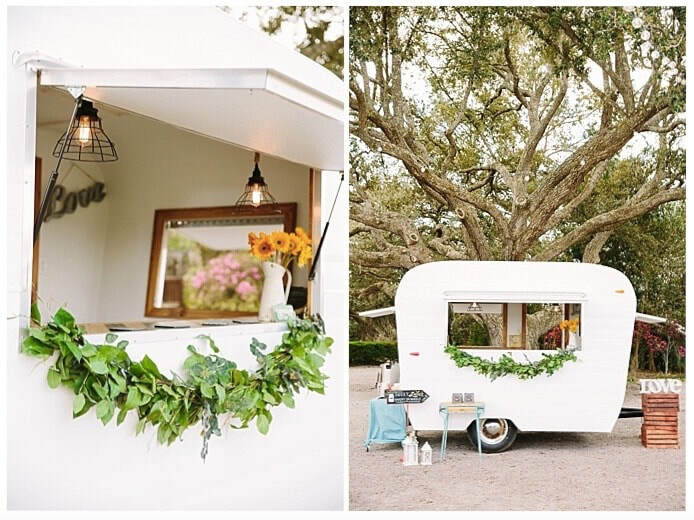 Having a wedding reception is probably the most expensive party you'll ever throw. That's why we offer several packages to accommodate any budget. 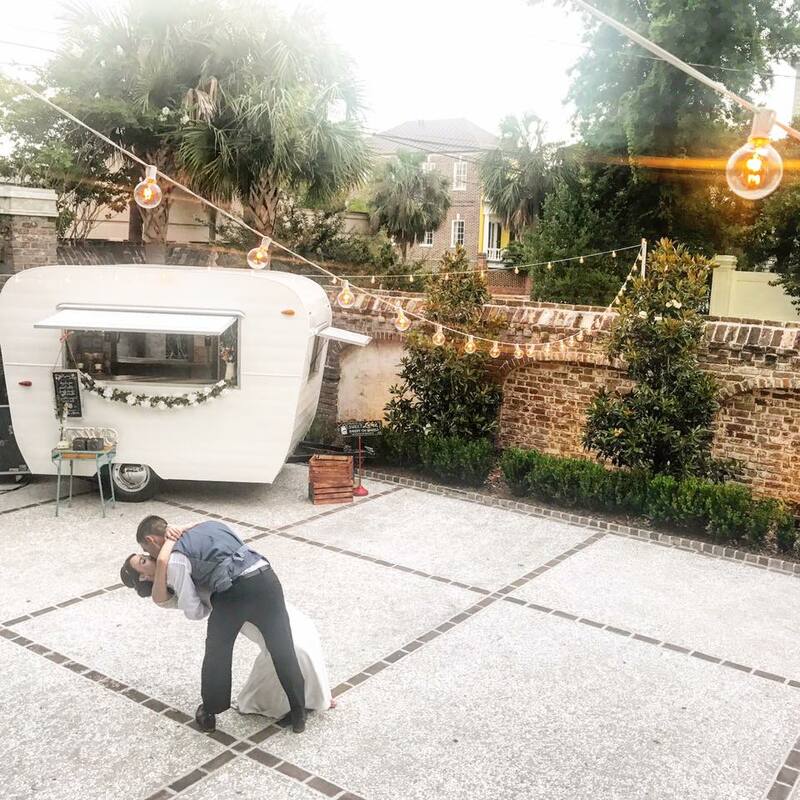 Charleston's only mason jar mobile bakery now has two adorable custom built vintage-style looking caravans; Mini Pearl her handsome brother Buck. 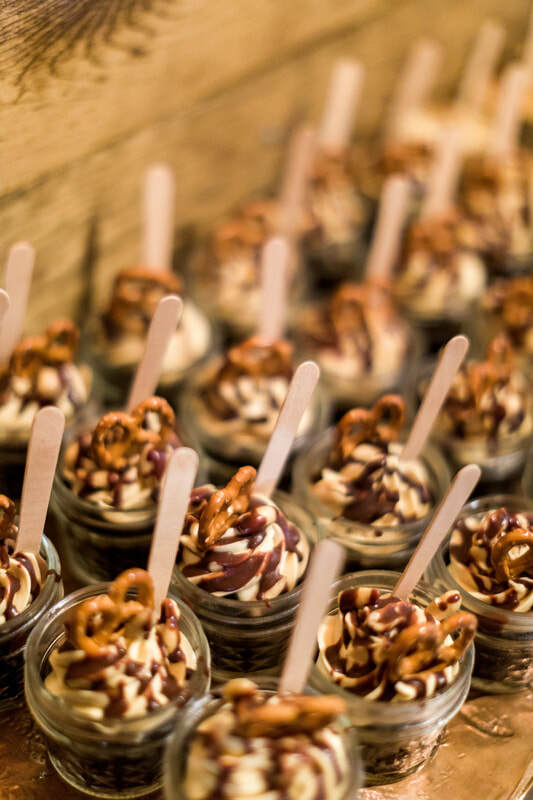 Whether providing desserts for musicians Elle King, Darius Rucker or our second year in a row for Courses on the Course with James Beard award winning chef Mike Lata, we've been dishing up sweet treats all over town! 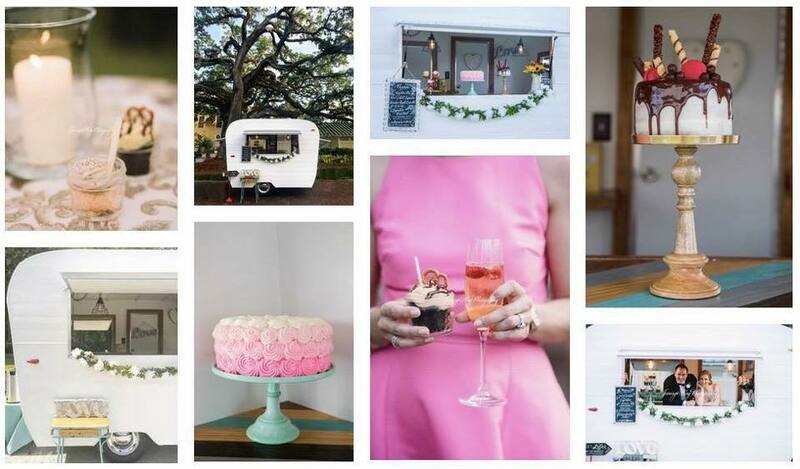 Why have wedding cupcakes and dessert served on the same ole rustic farm table, when you can have Sweet Lulu's Bakery pull up and help make your special day, well, even more special? Whether you're getting married, throwing a graduation, holiday, kid's birthday, corporate event or just because it's a Saturday party, we offer numerous packages to fit every budget. FAQs Deposit & contract due when date is reserved. As we are already booking well into 2019, we do not hold dates under any circumstances. We highly recommend you inquire about wedding/event insurance. Travelers, Nationwide, Progressive and a variety of carriers can provide you with a wedding insurance quote. Appropriate taxes and 20% service charge added to all catered events.